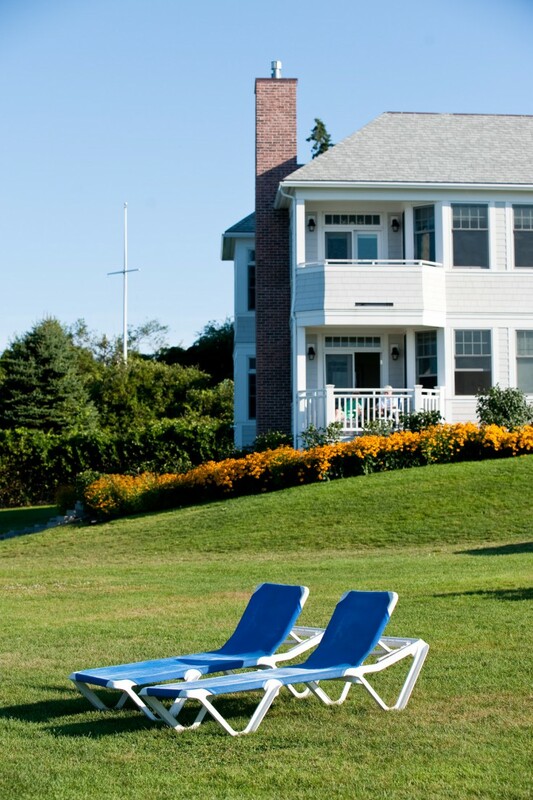 Suites or Rooms, Beachmere South offers both. 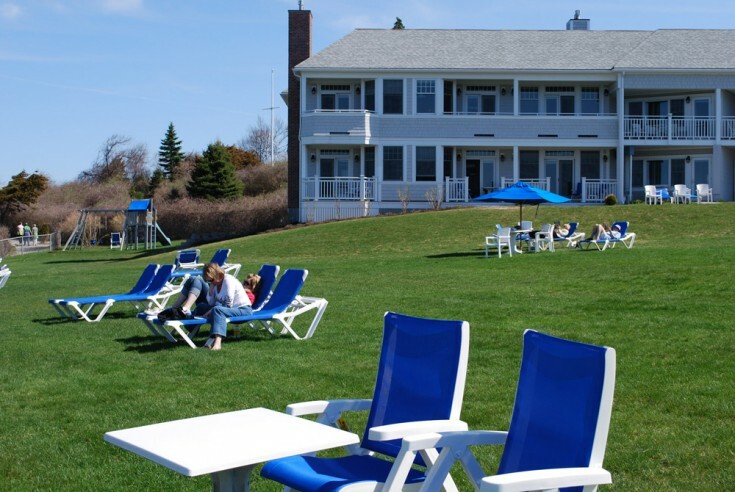 Beachmere South sits across the lawn from the Victorian at an angle to the ocean. All of these spacious suites and rooms have beautiful ocean views with private terraces or balconies. 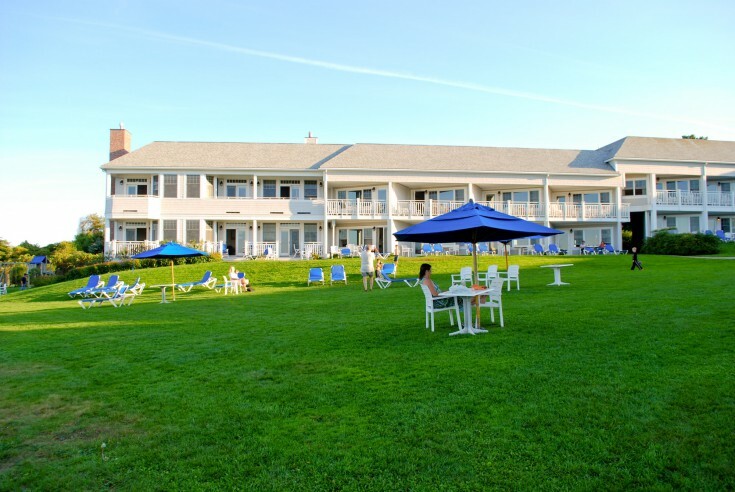 The two room premium suites (106-108 & 206-208) offer many modern amenities such as king bedrooms, over-sized bathrooms, and miles of tidal waves along Ogunquit Beach. The original building offers eight suites (109-112 & 209-212) with queen bedrooms and larger living rooms with two twin beds, popular family rooms. Room 213 on the second floor offers an open concept with a king with two twins beds. The remaining seven rooms (113-116 & 214-216) are single-room units with a queen and one twin bed. All accommodations include a kitchenette, TV, AC, telephone and private bath with tub and shower or just shower. 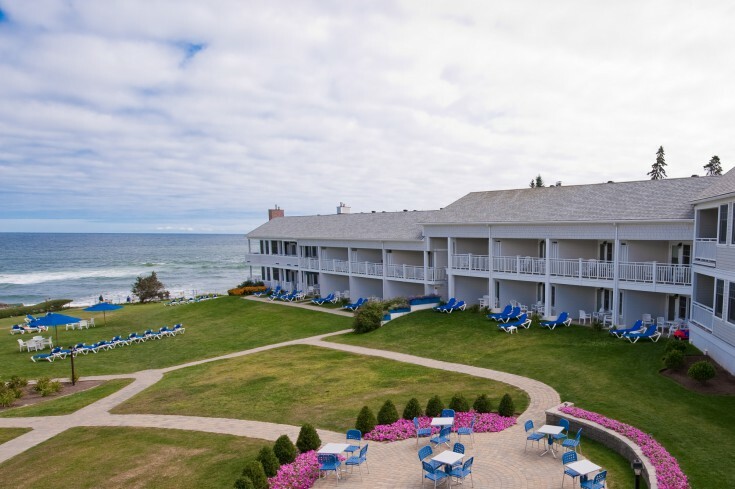 Enjoy miles of ocean views and watch as the tides roll in and out across Ogunquit Beach.